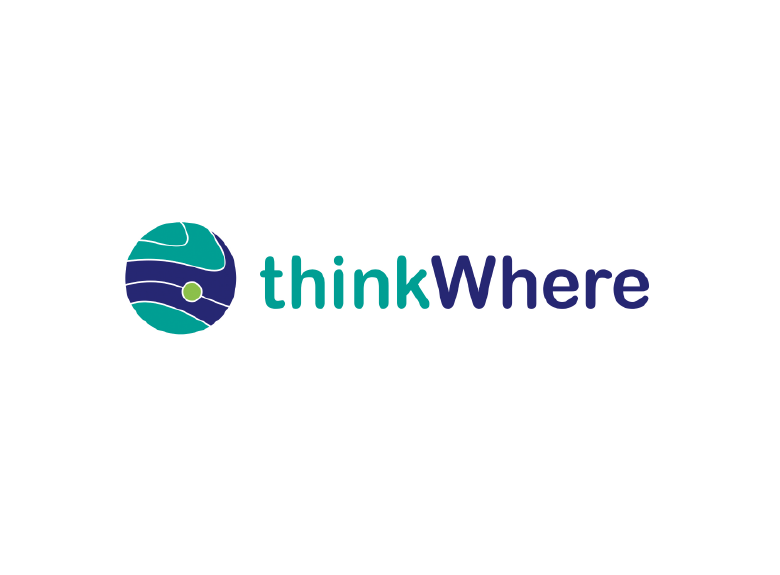 “Until fairly recently GIS have been installed on local systems, within local IT departments within organisations and traditionally that’s how we did our business”, explained Alan Moore, Chief Executive, thinkWhere. “Then about five or six years ago we saw the potential in offering an online GIS service. This new product would create a lot of opportunities for us in the market, and would be good for both business and our customers”. thinkWhere began investigating hosting partners to assist in the move to an online business model. “At the same time we began developing our software as a service offering – Location Centre – a platform built using open source technologies that is a complete, online managed service for GIS data and web mapping applications. Essentially we wanted to build a national data store”, explained Moore. The national data store, designed and built for Location Centre, contained a whole range of digital mapping products that cover the whole of the UK – high volumes of complex data with several terabytes worth of mapping information. thinkWhere managed and maintained the content while Pulsant became responsible for the hosting. In 2013 thinkWhere procured a prestigious contract through the British Library, London. The project involved providing a fully hosted and managed service to store the extensive collection of large-scale digital mapping data from 1998 onwards for the Legal Deposit Libraries (LDLs) consisting of the Bodleian Library, British Library, Cambridge University Library, National Library of Scotland, National Library of Wales, and Trinity College, Dublin. “At this point we had been running our national data store for about three years and it met our needs at the time. However, it wasn’t an enterprise cloud offering and with our plans for expansion and the awarding of the British Libraries project, we needed an infrastructure that would give us scalability, allowing us to upgrade on demand”, said Moore. thinkWhere met with Pulsant during this period to discuss thinkWhere’s future business requirements. “This meeting really gave us confidence in Pulsant’s aspirations for the future and the ways in which the team could assist us in developing our plans for development, expanding our customer base and providing a dynamic and scalable infrastructure that would enable this growth”. thinkWhere selected Pulsant to supply it with an enterprise cloud solution, which would provide the company with new infrastructure and enhanced capabilities. thinkWhere began work on the British Libraries project, evaluating the requirements of processing and storing such a large volume of mapping data. One option was to factor these needs into the enterprise cloud product that was being adopted. “Our other option was to build a dedicated infrastructure capability for the project. It is a unique requirement in terms of the volume of data, about 12 terabytes worth of slow moving data that would increase year on year”, said Moore. A team of Pulsant system architects worked closely with the thinkWhere technical department to evaluate both sets of requirements – for the British Library project and provisioning a future-proofed scalable approach to assist the company in growing sales of its Location Centre platform. After consideration, a private cloud was selected for the British Library project, tailored to meet the unique nature of the extensive data storage capabilities required. “Our approach is to work closely with our clients in developing the best, most appropriate technology and ensuring that they get the most out of that solution. In addition, we ensure that the chosen technology drives real business outcomes for them –whether it is cost reduction, improved service, mitigating risk, enabling growth or even a combination”, said Jamie Stuart, Client Manager, Pulsant. “In this instance the client had a set of diverse requirements that was ultimately met by two different solutions”. As the geographic information (GI) market continues to grow in line with increasing demand, systems like Location Centre will have to adapt and scale to meet users’ changing needs. Location Centre customers, both existing and new, continue to use larger and more varied forms of data, increasing thinkWhere’s reliance on services provided by Pulsant. The enterprise cloud solution gives thinkWhere the ability to scale on demand and dedicate more power in order to maintain high levels of performance and availability – whatever the future holds. “Pulsant was truly excellent throughout this process. They really helped us define the overall approach that we ended up with. They offered a lot of value-add in terms of the design and the two diverse sets of requirements that we had. It was very much a collaborative effort”.